The Department of Cell Biology invites applications for two tenure-track assistant professor positions (search code 2016-379), over the next two years. Outstanding individuals working in any area of cell biology are encouraged to apply. Candidates’ research should be aimed at addressing fundamental questions related to cellular, molecular, or physiological mechanisms of biological or biomedical relevance. Questions regarding this search should be addressed to cellsearch@uchc.edu. 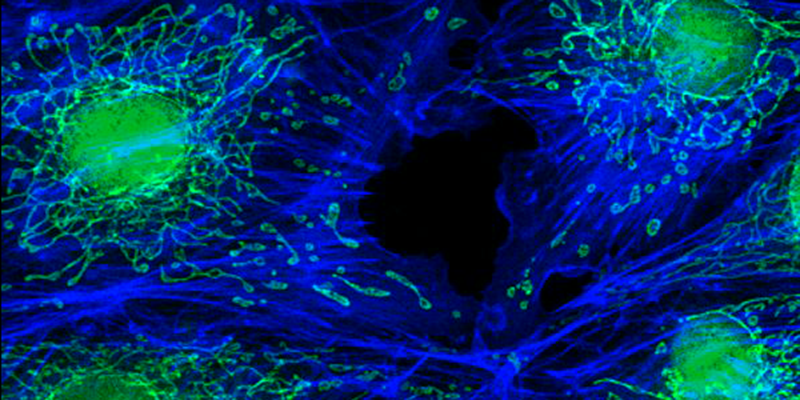 The Berlin Center for Cell Analysis and Modeling, CCAM, is a multidisciplinary research center focused on development of new photonic, microscopic, and computational approaches for the study of cellular systems. We invite applications at the Associate or Full Professor (search code 2012-1038) level for an established funded investigator whose research program elucidates processes that control cell function. A research program that integrates laboratory experiments with computational modeling would be especially appropriate. The successful candidate will be expected to assume a leadership role in the continued growth of CCAM. Questions regarding this search should be addressed to cellsystems@uchc.edu. The University of Connecticut School of Medicine has a highly interactive research environment with interdisciplinary graduate and medical science training programs. The environment is enhanced by generous support from the State’s BioScience Connecticut initiative and by the newly established Jackson Laboratory for Genomic Medicine on our campus. Applications should include a cover letter, curriculum vitae, research plan, statement of teaching interests, and names and addresses of at least 3 references. The University of Connecticut is an Equal Opportunity Employer M/F/V/PWD/PV. We are seeking young scientists with background in Cell Signaling and/or Cellular Imaging to join our research efforts on developing super-resolution imaging techniques and on understanding mechanisms of signal transduction. The team is jointly led by Prof. Ji Yu and Prof. Bruce Mayer. Please send any inquiries directly to Dr. Yu: jyu@uchc.edu.